General Surgery covers a whole range of subspecialities. All trainees train in Emergency General Surgery but most specialise in either Colorectal, Upper GI, Breast, HPB, Transplant, Endocrine, Trauma or Rural & Remote. We run two large training programmes with multiple opportunities. The East Sector, based in Greater Manchester, Lancashire and South Cumbria; and the West Sector based in Cheshire and Merseyside. From August 2018, the North West will be taking part in the Improving Surgical Training (IST) pilot, a new competence-based, run through surgical training programme in General Surgery. IST posts will be available in both the East and West Sectors from ST1 level. 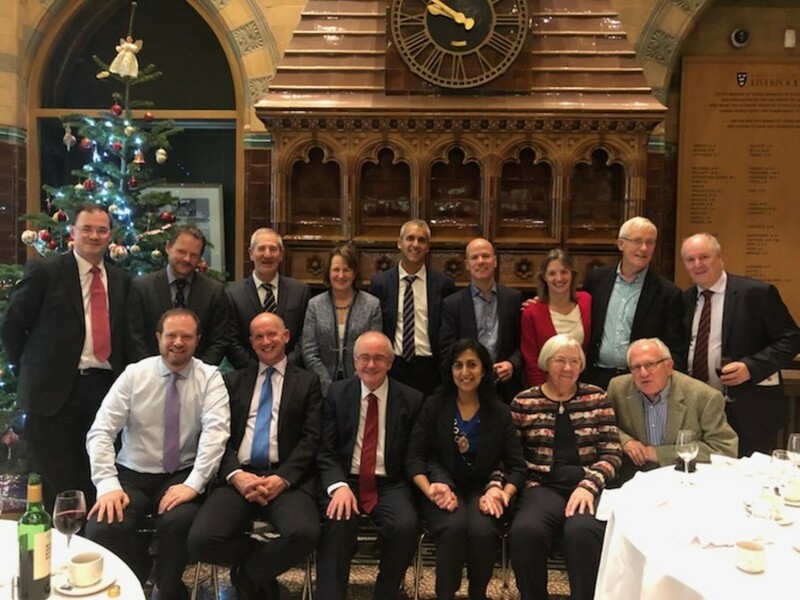 The 2018 LNWSS (Liverpool and North West Surgical Society) annual meeting took place on Friday 30 November 2018. National Recruitment for ST3 General Surgery is managed by HEE London and the South East. National Recruitment for Improving Surgical Training (IST) is managed as part of the Core Surgical Recruitment by HEE London and the South East.